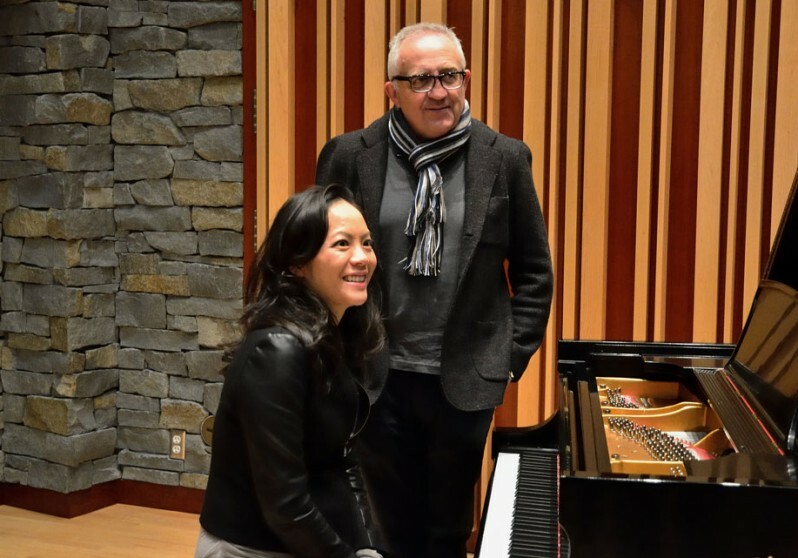 With partial funding from the Canada Council for the Arts and the Buschlen Mowatt Nichol Foundation, the Vancouver Biennale commissioned the JUNO Award-winning composer Vivian Fung to write a large-scale, five-movement orchestral work, approximately 25 minutes in duration, in celebration of the 2014 – 2016 Open Air Museum installations. 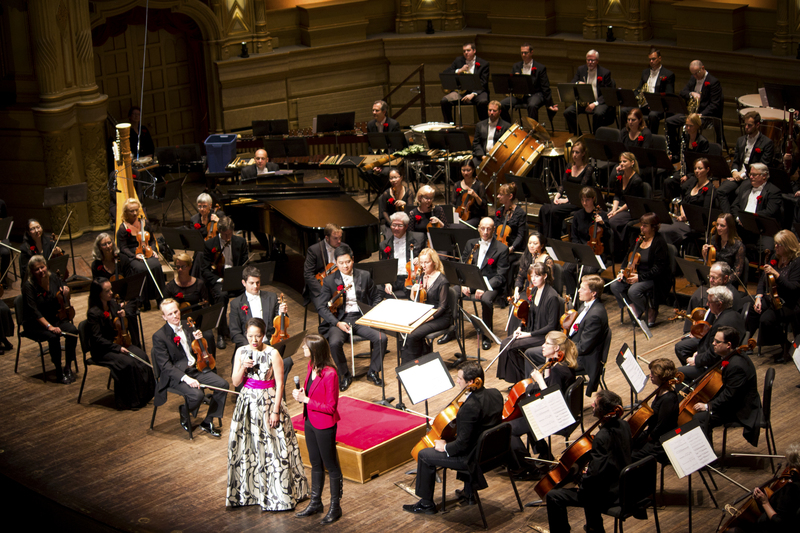 The world premiere was given by the Vancouver Symphony Orchestra (VSO), led by conductor Bramwell Tovey, at the VSO’s season-opening concerts (September 26 and 28, 2015) at Vancouver’s Orpheum Theatre. For complete details for each movement of the composition, please visit Vivian Fung’s website.